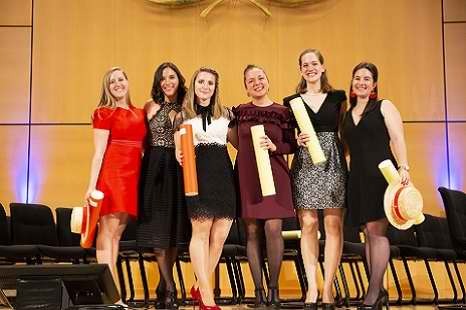 Swiss students who are taxpayers in Geneva are eligible for a scholarship from the Scholarship and Student Loans Service. Swiss students who are taxpayers in cantons other than Geneva can obtain information from the scholarships and study grants office in their canton of residence. Like your future professional life, our training is dense and requires students to have real motivation and constant attendance. The Hotel management School organizes several open days per year. We also select our candidates based on enthusiasm, tenacity and passion. Interviews, cover letter, presentation of professional projects… all these are of real importance in our eyes and help us orient you as closely as possible to your aspirations. 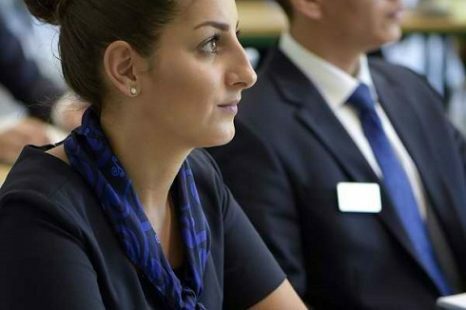 The Hotel Management School offers two courses: the general course (3 years) and the professional course (2 years), both of which lead to an “ES” degree. The General Course is aimed at anyone with a secondary school leaver’s certificate or a Certificat Fédéral de Capacité (CFC), and at least one year’s experience in catering. The Professional Course is for anyone with a CFC in one of the branches of the sector. The difference in duration is justified by the fact that the general course consists of six semesters, three of which are internships and three involve theory, while the professional course consists of a one-semester internship and three semesters of theory. After graduation it is possible to take a three-month gateway course to directly enter the second year of the Haute École de Gestion de Genève (HEG) and thus obtain a Bachelor’s degree in business economics. CFC commercial HGT (Hotel-Gastro-Tourism) employee. CFC hospitality and catering assistant. Holders of a professional qualification in the appropriate foreign field at ISCED (International Standard Classification of Education) level 3A, 3B or 3C, 4A or 4B. holders of a professional qualification at ISCED (International Standard Classification of Education) level 3A, 3B or 3C, 4A or 4B. Applicants may be admitted to the General course based on qualifications deemed equivalent and after passing an aptitude test, the requirements of which are the same as the aptitude test mentioned above, if candidates can demonstrate three years’ professional experience, including one spent in the hospitality/catering business. 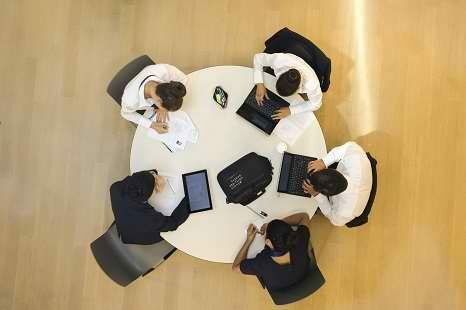 Candidates must be able to demonstrate that they are fluent in the course language prior to the start of training.